2018 IS EVERYTHING! COMMUNIST CHINESE WORK WITH DEMOCRATS TO KILL AMERICAN RECOVERY! - Infowars.com - Infowars.com article and 2 videos. "The time to take power back from the globalists is now! 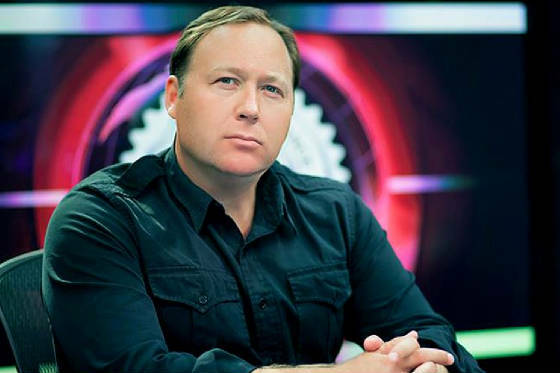 Michael Snyder joins Alex Jones live via Skype to emphasize how important it is to stay involved in local elections across the country as he runs for the United States Senate in Idaho." We must keep praying, telling everyone to come to Jesus Christ while they can, and doing what we can to save our country.